Test your ability to move quickly, safely, and efficiently through multiple obstacles. Through this 4-week course, we will explore many different situations and explore movements and mindsets to take to overcome them. Much of the focus will be on maintaining speed throughout a course, and picking the correct movements to do so. Our gym is constantly changing, and so will the courses. Each month will have different courses to conquer. 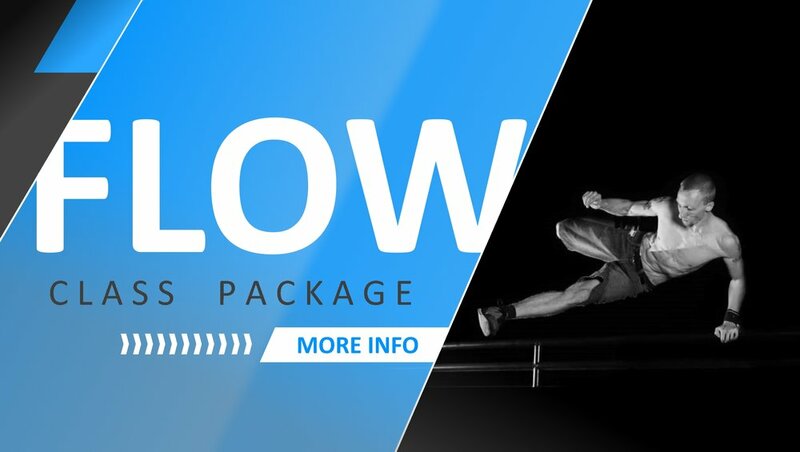 This class package is designed to supplement your core class training, applying the moves you're already practicing in your core classes to an obstacle course. Each session begins the first week of each month. You must pre-register. $49 - Anybody without a Level 2/3 Standard membership can purchase a 4-week supplementary class package for $49.